Digital versions of event schedules are frequently tucked deep into clunky mobile apps and poorly-optimized websites, making it difficult to find out when an event-goer’s favorite act goes on, or at which stage. Often times performances are listed alphabetically, or based off of their popularity rather than according to their time and location. While this format might make sense for someone casually browsing the occasion’s offerings at home, this type of information architecture is painfully inefficient for the patron who is in attendance at the event. Discerning which exact performances are occurring currently, or which are coming up next across various locations becomes a problematic endeavor. 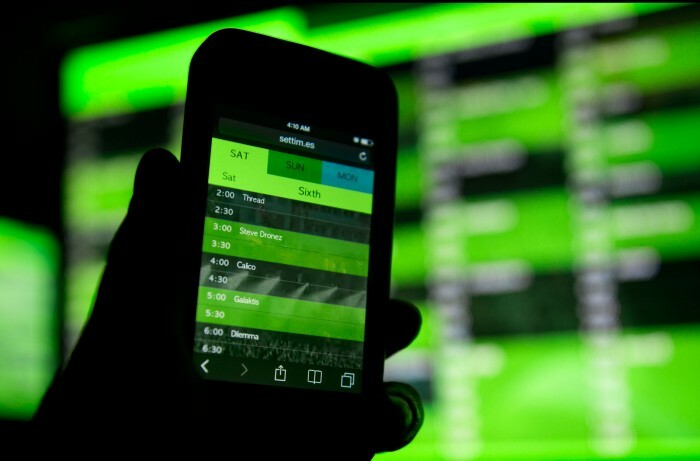 Having endured similarly frustrating experiences with many event and festival’s mobile offerings, Assembly Line Technologies set out to create a convenient way for attendees to get information regarding schedules and set times. Assembly Line Technologies has nullified this clunky user experience with the Set Times Festival Schedule Webapp; a fully responsive website that allows users to both plan their movements before an event on a desktop or tablet, while also providing an extremely usable experience on a smartphone during the event. 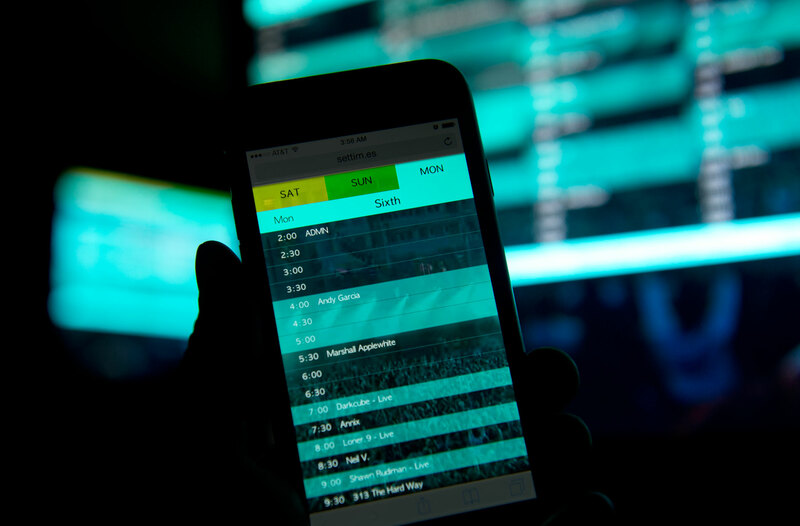 Combined with support for touch gestures, the Set Times Festival Schedule Webapp provides a seamless mobile experience; an essential convenience when the user is in the middle of a large crowd attempting to navigate a large event space. Users can swipe between stages/locations to see a consistent chronological listing of performances; a scrolling indicator even helps to highlight which events are currently in progress. 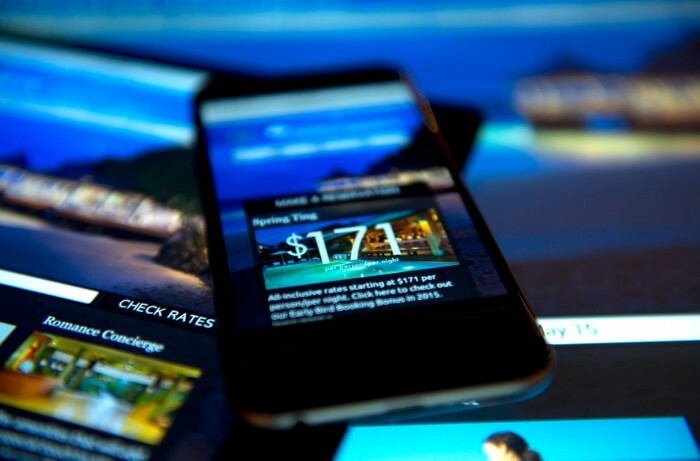 Users can even customize their experience with intuitive features such as double tapping on a performer to highlight them as a personal favorite. Most importantly, the interface is completely web accessible so that patrons do not have to be bothered with downloading an application via an overburdened cell network; Assembly Line Technologies made a point to develop a low-weight webpage that is both effective and quick to load.